St. Louis, MO and Chicago, IL – May 9, 2017 — Deck Commerce, a leading omnichannel commerce technology provider and Lyons Consulting Group (LYONSCG), a leading digital agency and global commerce service provider today announced its partnership with Chinese Laundry, a fashion footwear brand for young women. 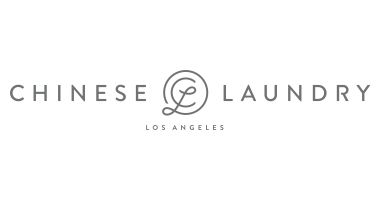 Chinese Laundry recently launched a new eCommerce site (http://www.chineselaundry.com) featuring a new, highly engaging brand experience, built by LYONSCG and powered by Deck Commerce’s Order Management Solution (OMS). 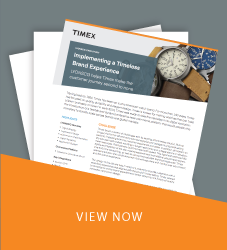 LYONSCG provided eCommerce strategy, design, and platform implementation services for the new site, which was built on an industry-leading commerce cloud platform. LYONSCG also built the integration cartridge between the platform and Deck Commerce OMS technology. Chinese Laundry now has a flexible and agile commerce platform that is faster and easier to maintain, with an industry-leading OMS that optimizes omnichannel operations, enabling a better commerce experience for its customers. Learn more about the successful implementation in the latest customer success story from Deck Commerce featured here. Lyons Consulting Group (LYONSCG) is a leading global commerce service provider, with capabilities that include consulting, digital agency, systems integration, technology services, and managed services. LYONSCG combines proven methodologies, deep technical expertise, and award-winning design to create digital commerce experiences that engage and convert consumers and buyers. Hundreds of leading B2C and B2B brands trust LYONSCG to realize their commerce vision and continually optimize it to drive profitable growth. LYONSCG is a strategic partner of Salesforce Commerce Cloud, SAP Hybris, and Magento; and is the recipient of Salesforce Commerce Cloud Global Sales Partner and Delivery Partner of the Year awards; and Magento Partner Excellence and Magento Innovator of the Year awards. For more information, go to www.lyonscg.com.